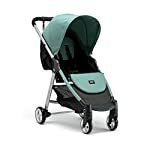 Amazon.co.uk Price: £179.00 £149.00 (as of 20/04/2019 01:21 PST- Details) & FREE Shipping. 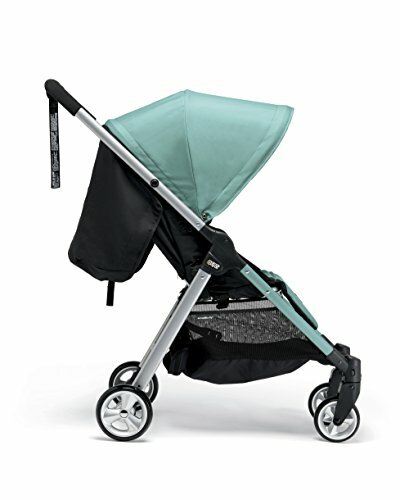 ARMADILLO CITY2 – Slim and compact pushchair, perfect for busy streets and bustling shops. 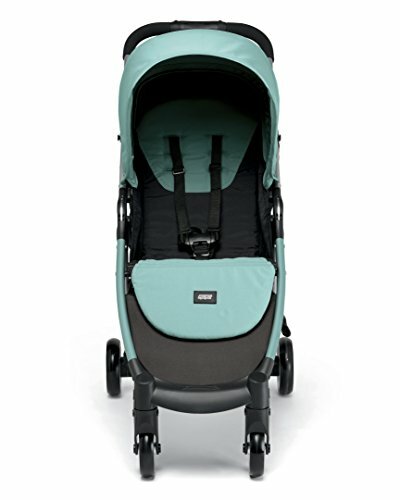 LIGHTWEIGHT – A light frame with small wheels makes the Armadillo pushchair easy to navigate around town. SPACIOUS – Your little one can enjoy a spacious seat, which fully reclines for a lie-flat position so they sleep naturally. 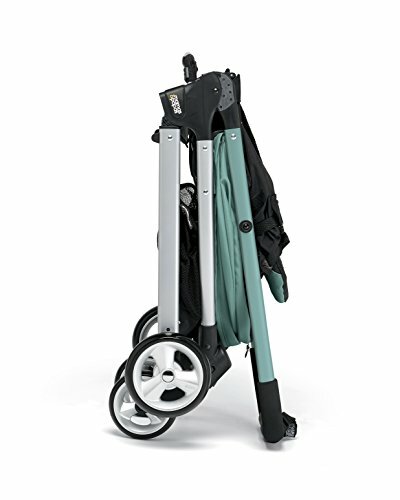 The Armadillo City² is a Slim Folding PPushchairthat is really easy to use and can tackle whatever daily routine you have. 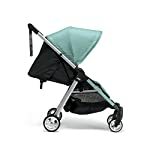 It has a range of features well approved by multiple reviewers and parents alike – features that include a from-birth seat, a one-hand fold, good suspension and a decent-sized shopping. 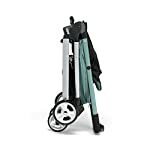 If you are after a stroller that’s suitable to use from birth and has a seat tha reclines far enough back (more than 150 degrees) to create a flatter position for newborn babies, then the Armadillo City² Slim Folding Pushchair is the one for you. 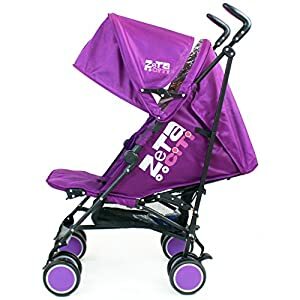 It is a great stroller and should last until your baby weighs 15kg, or around three-years-old. 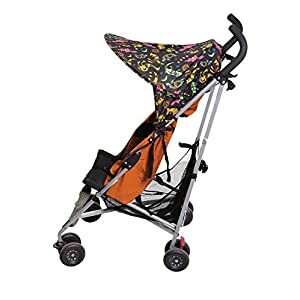 The seat on the Armadillo City 2 isn’t reversible, so your baby will explore all the world has to offers from a front-facing position. 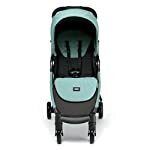 It is also not travel-system compatible so you don’t have the option to use it with a baby car seat or a carrycot. 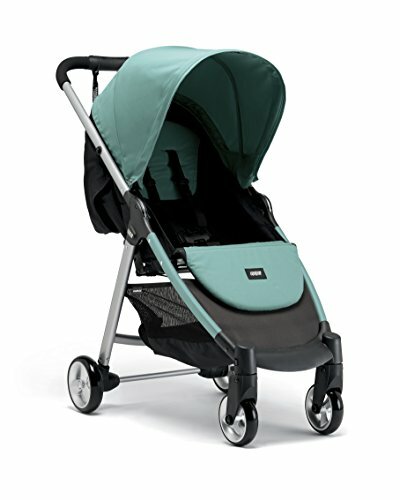 Mamas & Papas call it ‘conveniently slimline’ to make navigating around town easier. 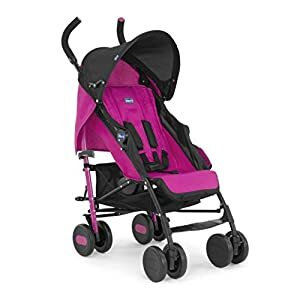 Despite that, the seat is very spacious and accessory-wise, it comes with a rain cover, a wrist strap and a cup holder included. 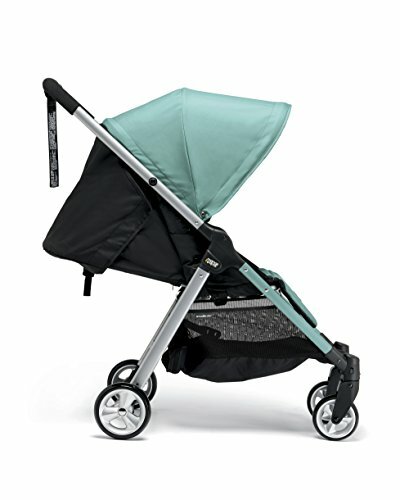 LARGE HOOD – The folding pushchair has a large UPF 50+ hood to protect against harmful sun rays. 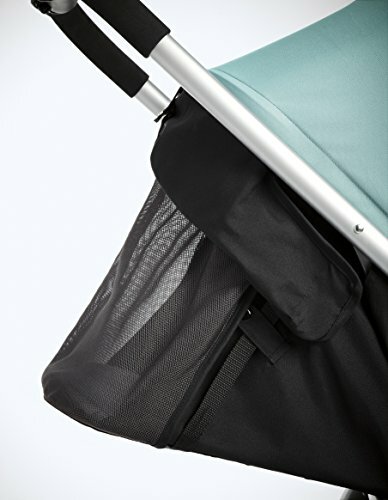 Keep baby cool with the roll-up air vent for ventilation. 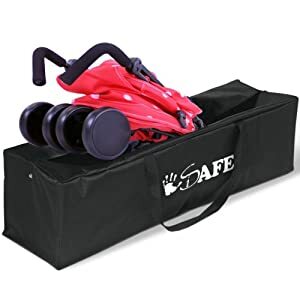 INCLUDES – A cup holder, shopping basket and rain cover.